Falconer's Flight 7 C's hop pellets. 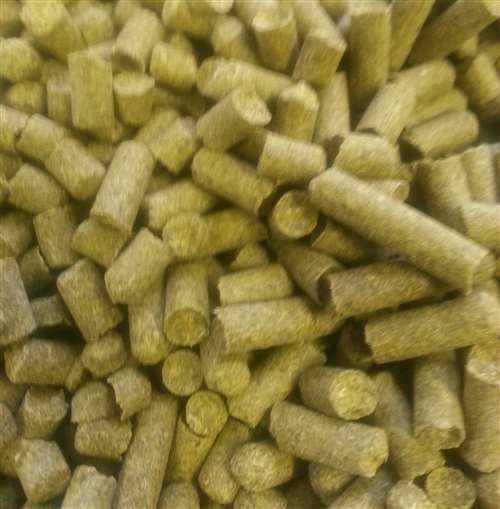 A pellet blend comprised of seven "C" hops plus additional experimental varieties. Strong fruit and citrus characteristics, with layers of spicy and earthy overtones. Use as an aroma hop in American pale ales and IPAs.